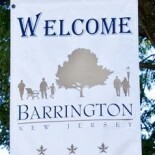 The Barrington Police Department answered 538 calls, issued 81 traffic citations and arrested 22 adults in October, according to the report presented to the Barrington Borough Council recently. 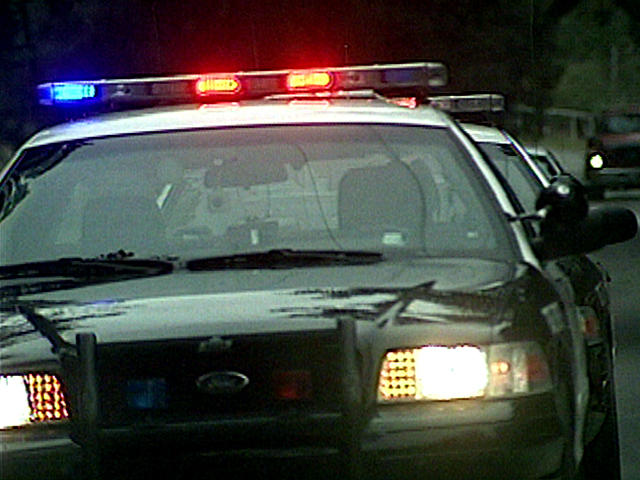 In October 2012, the police department answered 529 calls, issued 122 traffic citations and arrested 23 adults. Calls to the police in October included four for assault, two for criminal mischief, two for hindering apprehension, two for theft, two for obstruction of justice, one attempted burglary, one harassment and one dog bite. This entry was posted on November 20, 2013 by Barrington Bulletin in Crime, Safety and tagged police report.